CO4 reaches vacationers and locals, looking for inside knowledge on where to go and what to do while visiting Central Oregon. 10below Restaurant and Lounge Happy Hour! 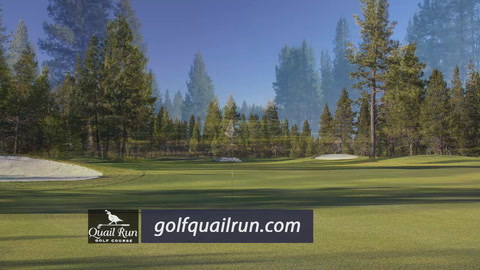 Alpine Entertainment – Sunriver Village Fun!